On a chilly evening in late February, millions of people geared up to watch the latest installment of the greatest rivalry in college basketball — Duke vs. University of North Carolina (UNC) at Cameron Indoor Stadium in Durham, North Carolina. 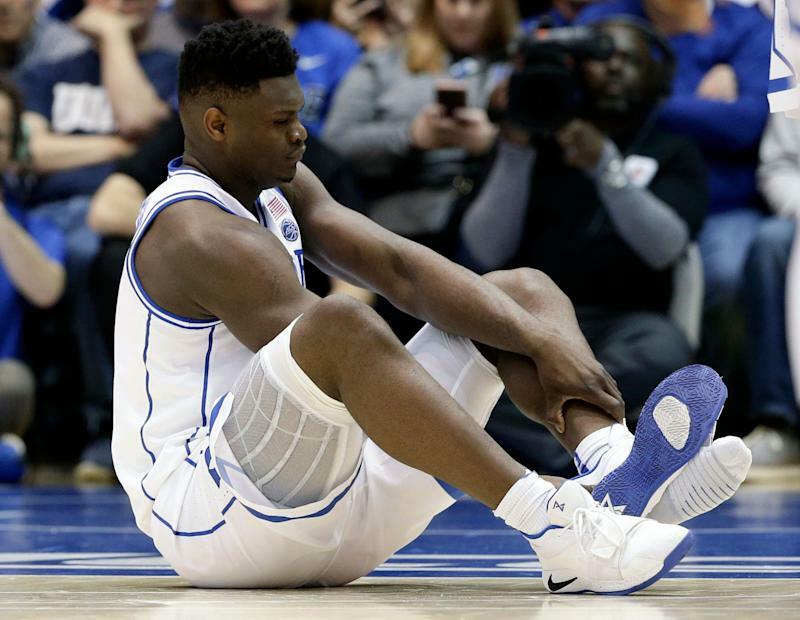 What those thousands in attendance and millions of people watching at home witnessed will live in NCAA infamy: The biggest star in the nation, Duke University forward Zion Williamson, had his left Nike PG 2.5 sneaker explode, with his foot completely tearing through the lateral side of the shoe and slightly injuring his knee in the process. This was a terrible moment for Nike (NKE). Adding insult to injury, former U.S. President Barack Obama was in attendance, and cameras caught the 44th commander-in-chief say, “His shoe broke.” The next day Nike closed at $83.95 a share, almost a dollar off the $84.84 close of the previous day. The next day, the stock not only bounced back from the incident, it actually surpassed its pre-Zion levels. As of March 20th, Nike was trading at $86.89. An incident as embarrassing as having your product explode on national TV would be enough to spell doom for other companies, but Nike isn't just another company. Since the ‘70s, Nike has etched its way into the fiber of American culture. The same way people think of Coca-Cola when they think about soda, many Americans think of Nike when they think about sneakers. The scope of Nike’s global footprint is massive. The company boasts annual footwear sales of $22.3 billion, which is just under $8 billion more than its nearest competitor, Adidas, pulls in. The Oregon-based company owns almost 20% of the global sportswear market share, according to Euromonitor International. Moreover, even if the Zion incident raised concerns over the quality of its basketball sneakers, a saving grace for Nike is that basketball products only account for a small fraction of that, according to Jay Sole, who covers Nike for UBS. Could Zion be Nike’s next big money man? Williamson doesn’t seem to be miffed with Nike over his incident, but it still remains to be seen if the Duke star will sign with the brand once he reaches the NBA. And while Nike would love for the big man to sign with the swoosh brand, it is unclear how a potential deal would pan out. Nike is no stranger to NBA player endorsement deals. Most NBA players are currently signed to wear the brand on the court, with the biggest of those deals being a lifetime contract given to LeBron James worth north of $1 billion. And of course, there is the man who put Nike basketball on the map. 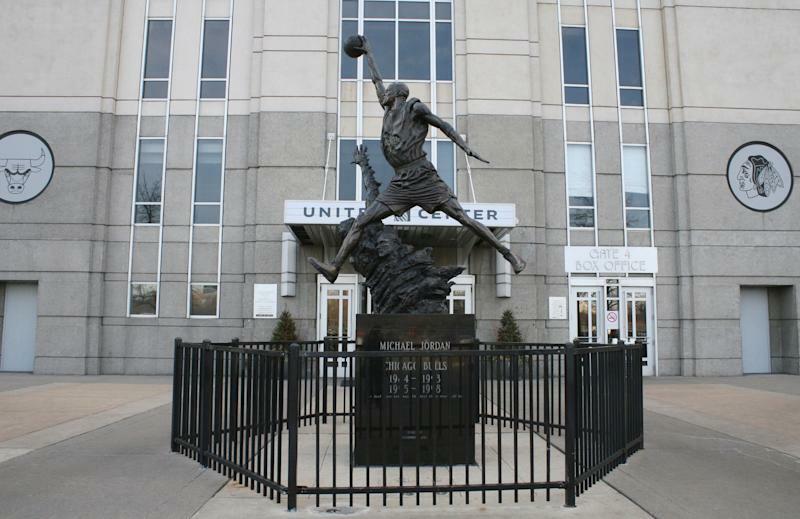 That is none other than Michael Jordan. Jordan literally changed the way basketball shoes were marketed and sold. Sole reminds us that no matter how good LeBron is or Zion could be, there is only one Michael Jordan. Can anything bring Nike down? So what would it take to bring down a juggernaut like Nike? Sole says it all comes down to the product. Nike released its Q3 earnings on March 21. 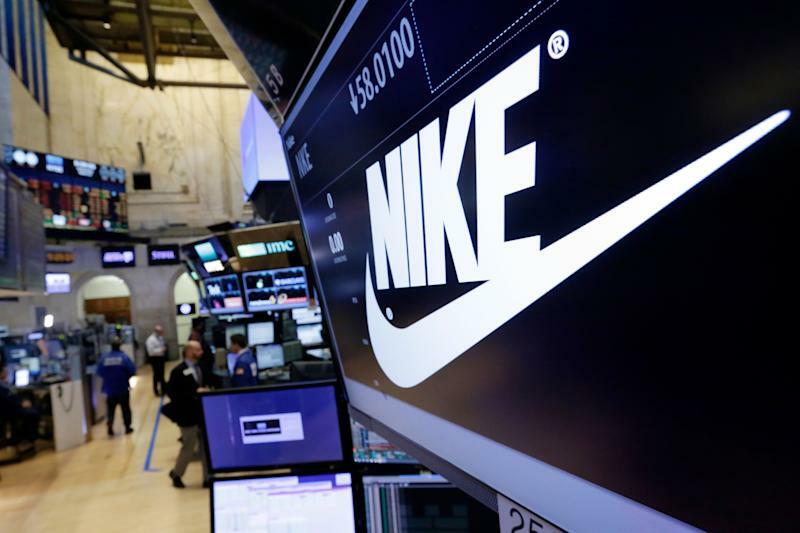 The swoosh brand increased revenue by 7% to $9.6 billion; however, North American sales figures came in below consensus expectations. The news sent the shares of the stock lower in after-hours trading.